On Cloudventure Shoe Launch at Alice Holt! 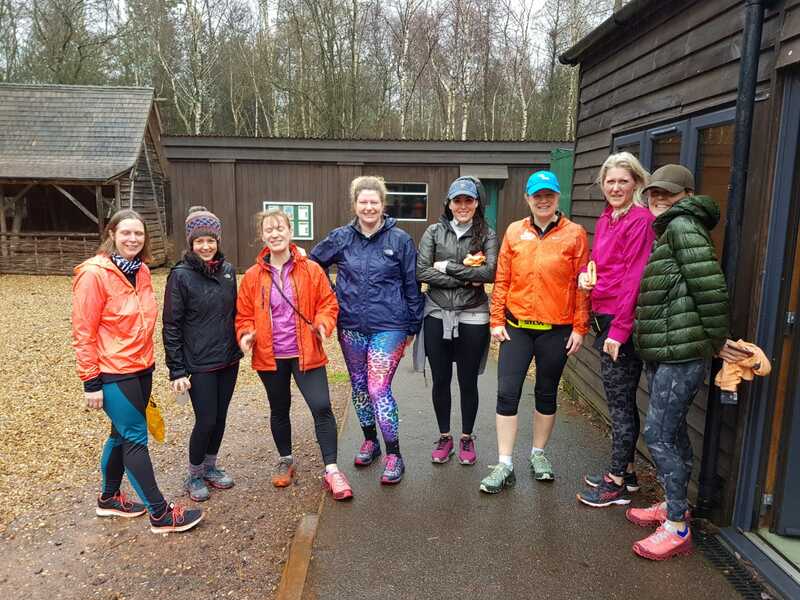 A miserable wet day at the start of February saw ON Running come along to Alice Holt to launch the Cloudventure shoe alongside ourselves, and our friends at Tribe Sports. 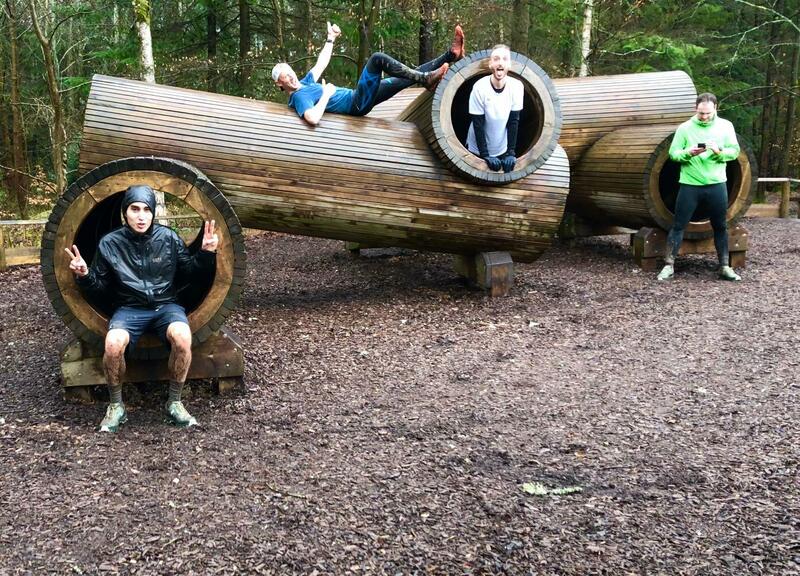 We were glad it was wet because it meant mud! 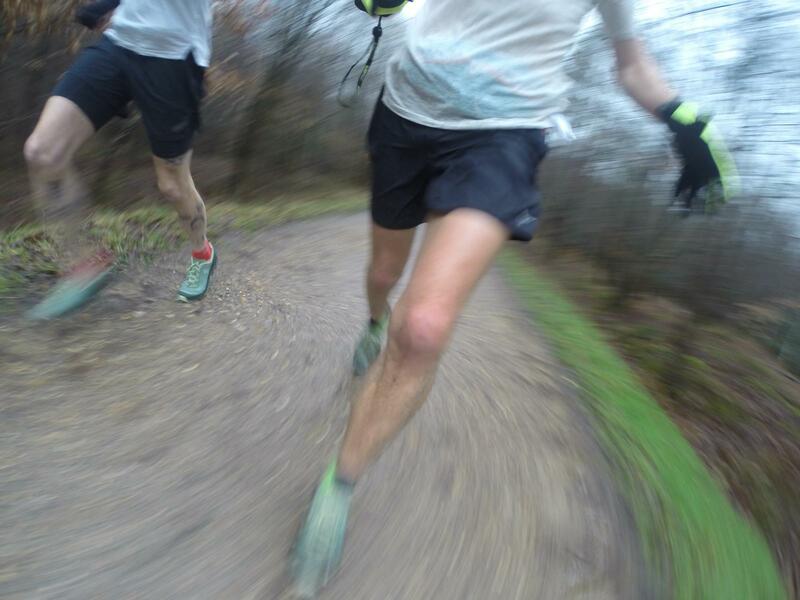 And you can’t test a trail shoe without mud – it’s just not ON is it? 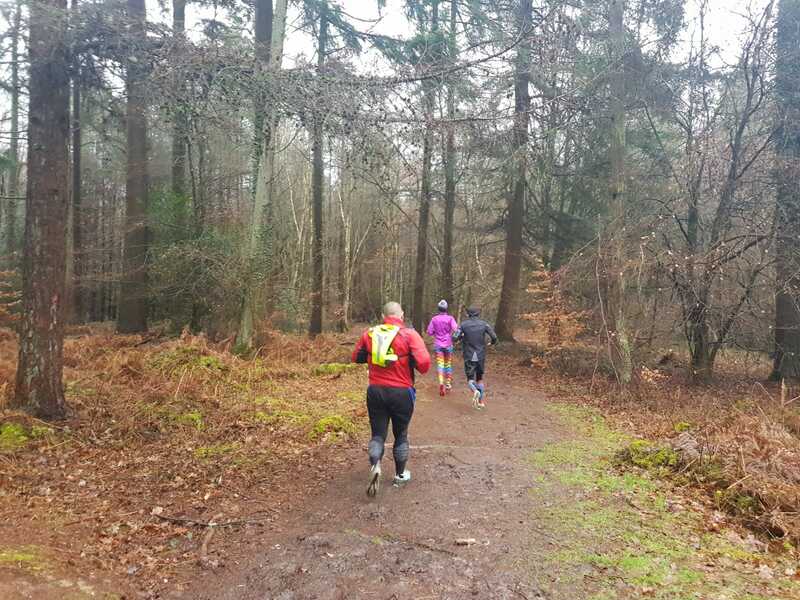 Throughout the day we had nearly a 100 runners come and try the shoes on and come and do some of the marked 2k loops that we had set out at Alice Holt. Some people ran one loop and some people ran many a mile.. I think one chap was at the half-marathon distance when I spoke to him last. 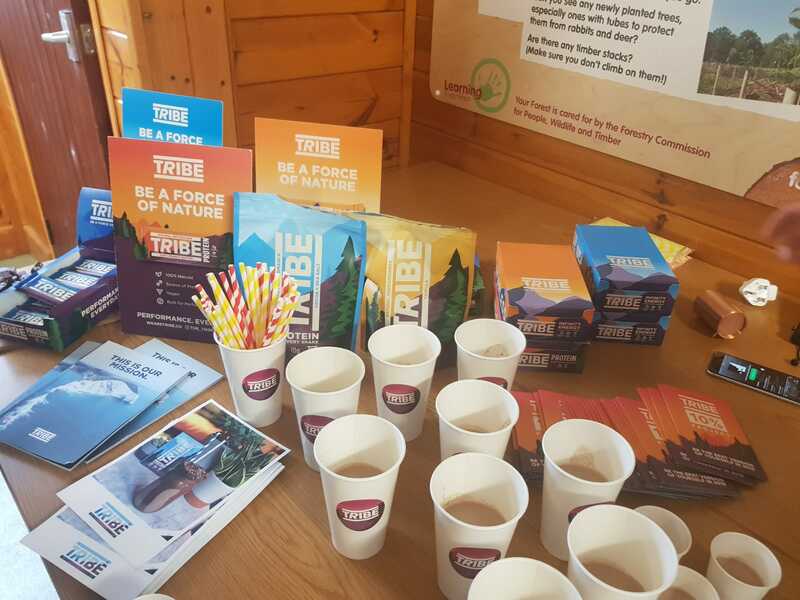 Not to forget that everyone picked up a free ON limited edition Tee shirt & Tribe protein shake. Sounds like a solid day, right? 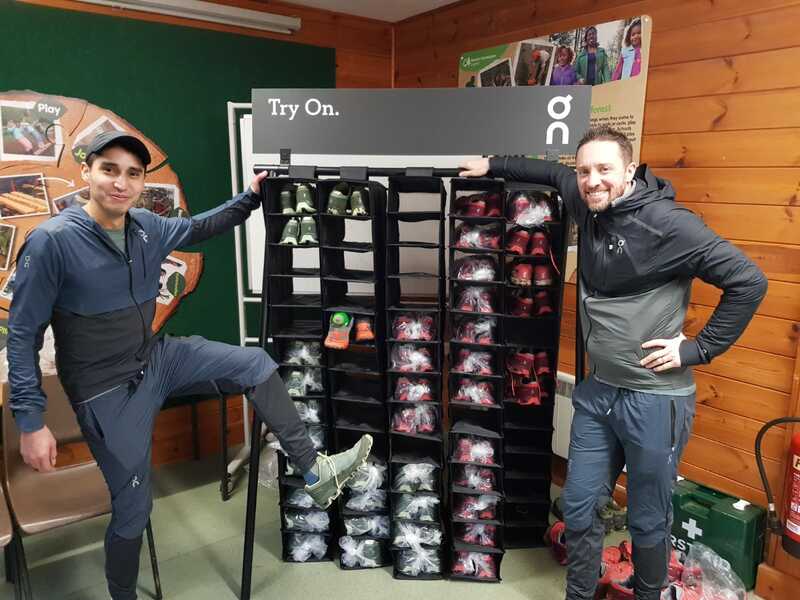 Another highlight on the course was the ‘selfie zone’ where one lucky runner would win a pair of Cloudventure (see here) – a cool little idea and one person would end up going home with the shoes they’d been running in. How exciting! Shoe wise – there was lots of great feedback on them. 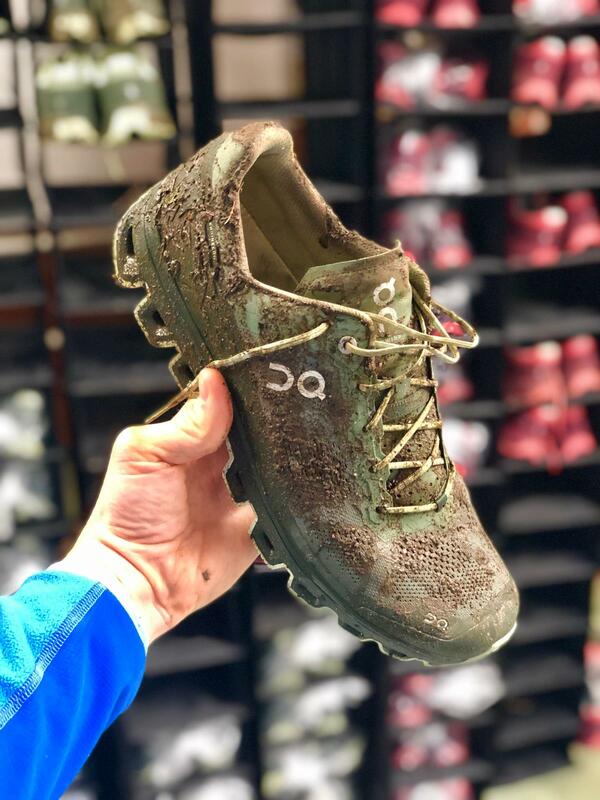 People were surprised at how light they were considering the amount of cushioning they had.. and that they were grippier than the previous model and other ON shoes they had ran in. Not to mention the comfort! 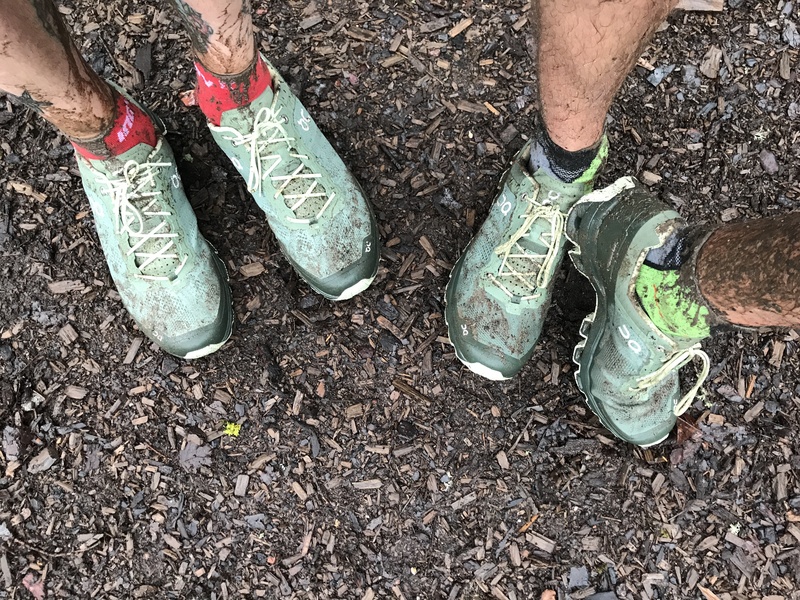 This is a very comfortable shoe, that’s ideal for pounding out the miles on the trails. We love organising events like this, so keep an eye out on our social pages for lots more in the near future. Thanks to ON & tribe for coming down! Check out this Facebook video from the day! 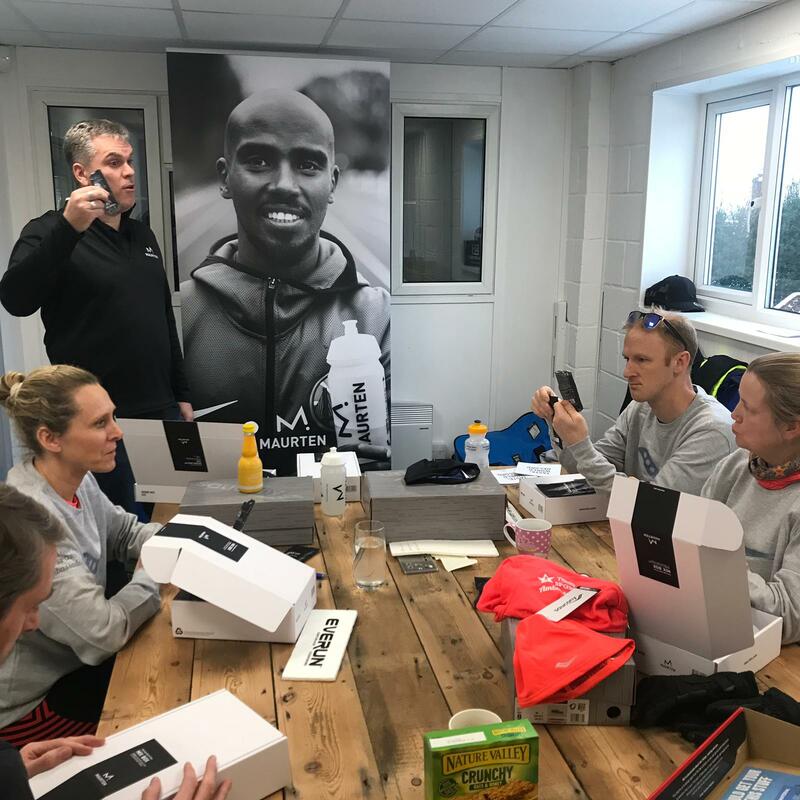 Alton Sports Ambassadors: A day with Saucony & Maurten! You know how it is, you wait for one awesome brand to come along to our Four Marks Store and you get two at once! 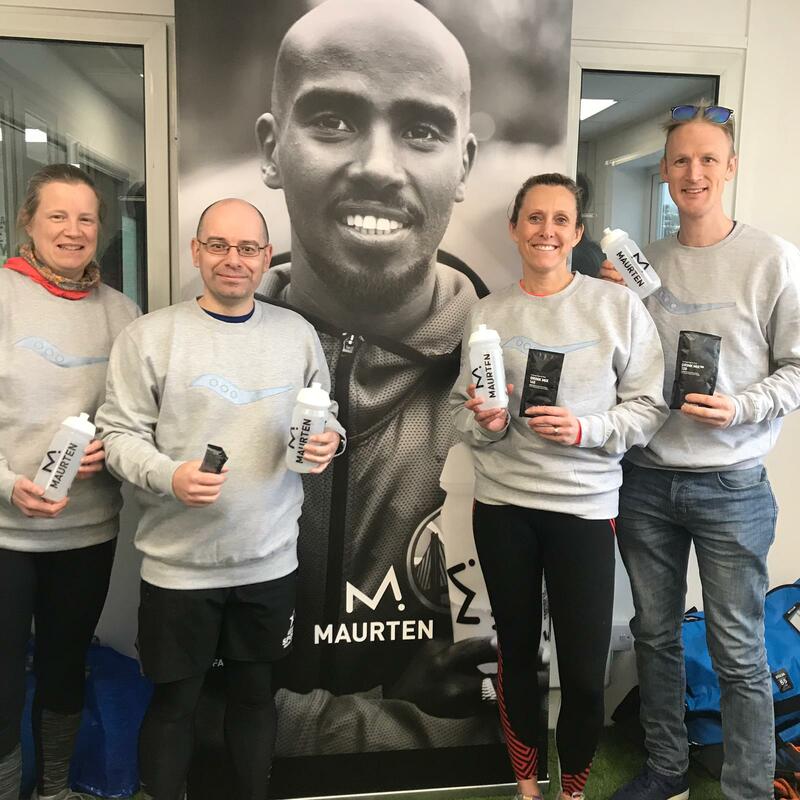 Our first Ambassador Day of the year, saw Saucony and Maurten come along with some running goodies for our Ambassador Crew. 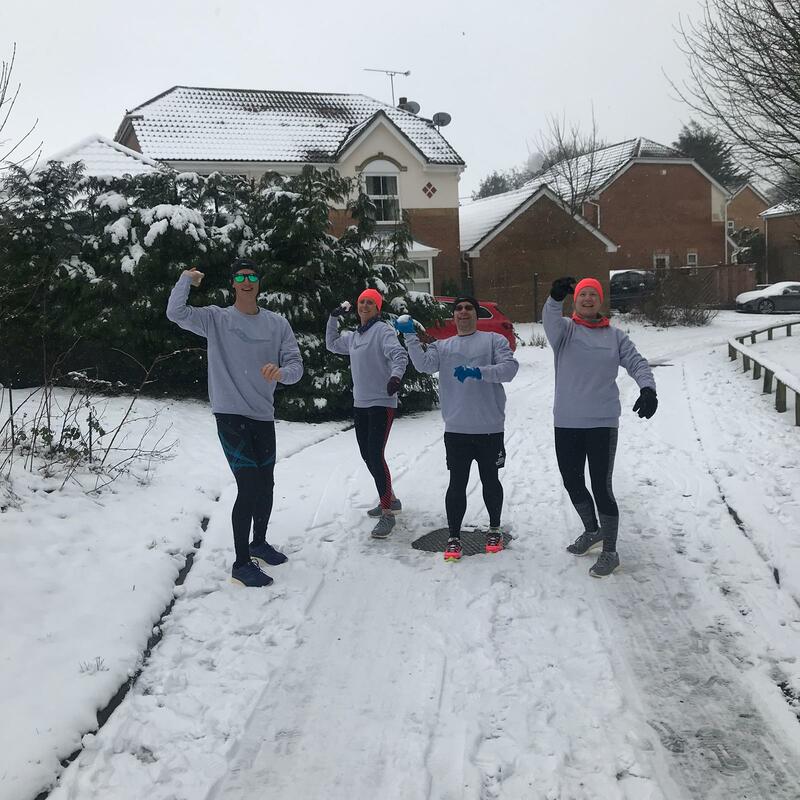 They braved the snow and took their new Saucony shoes out for a spin whilst going back to the classroom for a talk about how the Maurten tech works! 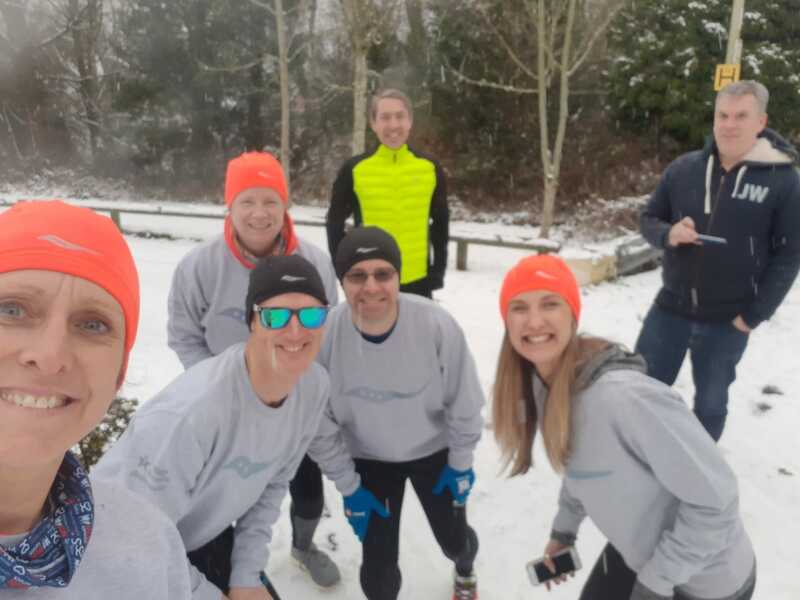 “The other week the Alton Sports Ambassadors got together for a Saucony day which featured a playful day in the Snow and an opportunity to learn about the latest Everun technology incorporated into their design. The slick fashionable appearance of the Saucony Triumph Iso 5 makes it a trainer for every occasion. 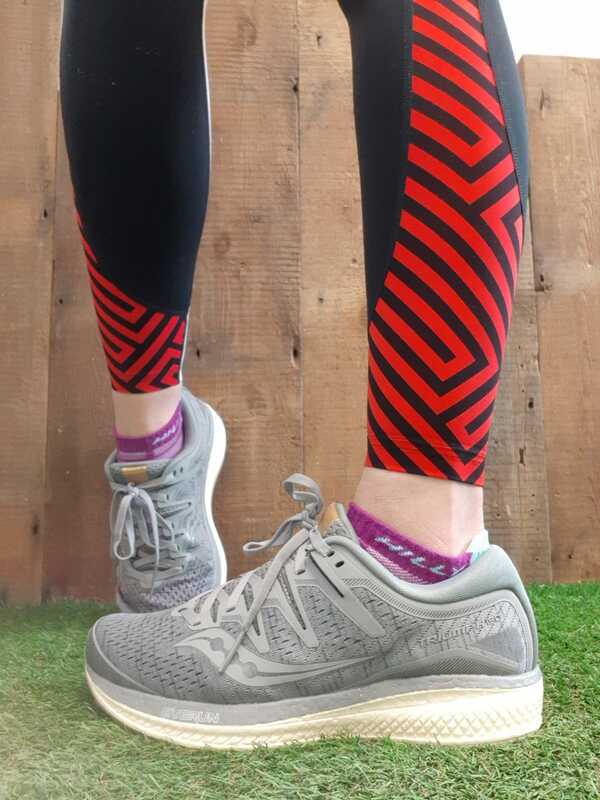 The integrated Everun layer under the insole offers a comfortable ride from the impact of running many miles on the road. 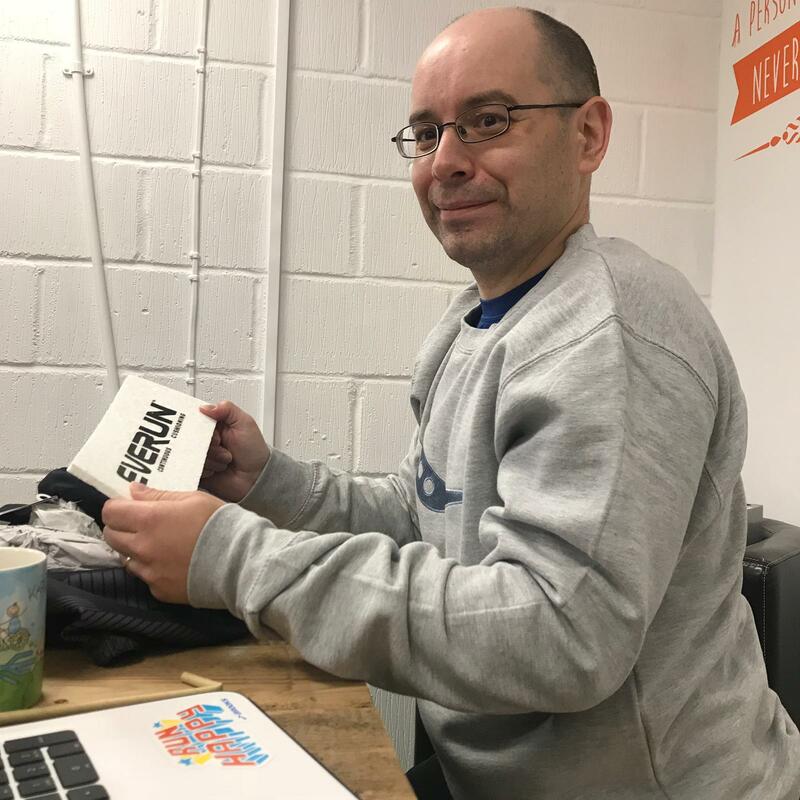 “I was given a really cool pair of Triumph Iso 5 and I really quite like them, I have nicknamed them “Spitfires” not after the WWII plane but after the flame red Triumph Spitfire my dad used to own in the seventies before I came along. I have now done quite a few miles in them – they’re comfortable, the grip is good and I love the look of them. They feel very hard wearing and sturdy like they can deal with anything, this explains why the rep said they can be used for road and trail. On that basis they don’t feel as bouncy but then if they are a bit on the aggressive side that’s not a bad thing. I love the design and the colour and they size up well. I am very particular on shoes that are a bit bigger because it always looks that I am wearing oversized shoes, but I don’t get that feeling with the Triumphs. 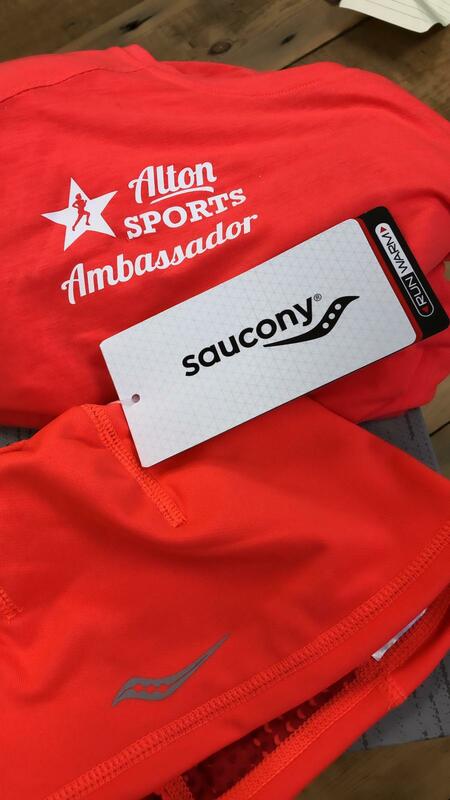 “I have worn my Saucony long sleeve top & jumper constantly. I absolutely love the fit of both in particular the thumb holes on the sleeves of the top. The Triumph ISO 5 are incredibly comfortable & supportive with great space in the toe box. They have been my go to for shorter runs with my clients & dare I say ‘everyday’ wear too. “I’ve been wearing the Triumph ISO 5 a lot recently and find them super comfy and supportive. 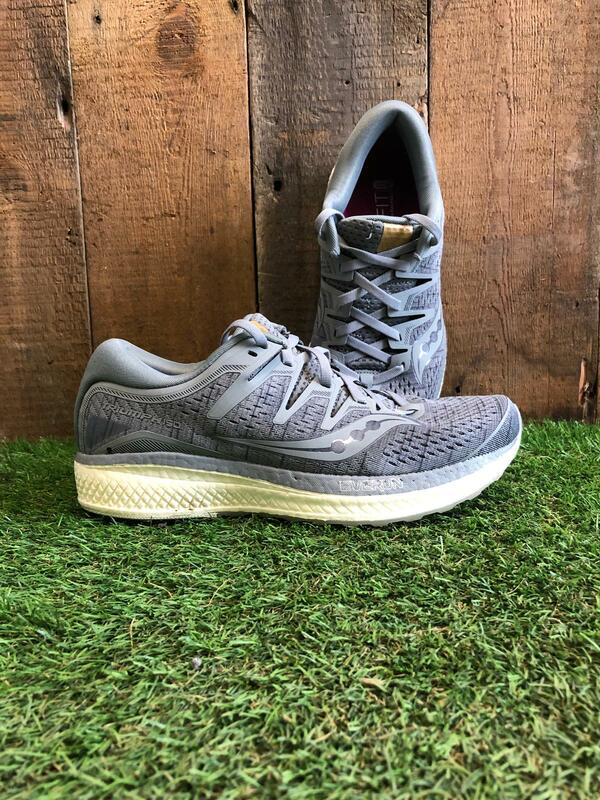 I’ve not ran in a shoe with a mesh upper before and like it, think it’s ideal for summer as I can tell my feet won’t get too hot, I can almost feel a breeze as I run! 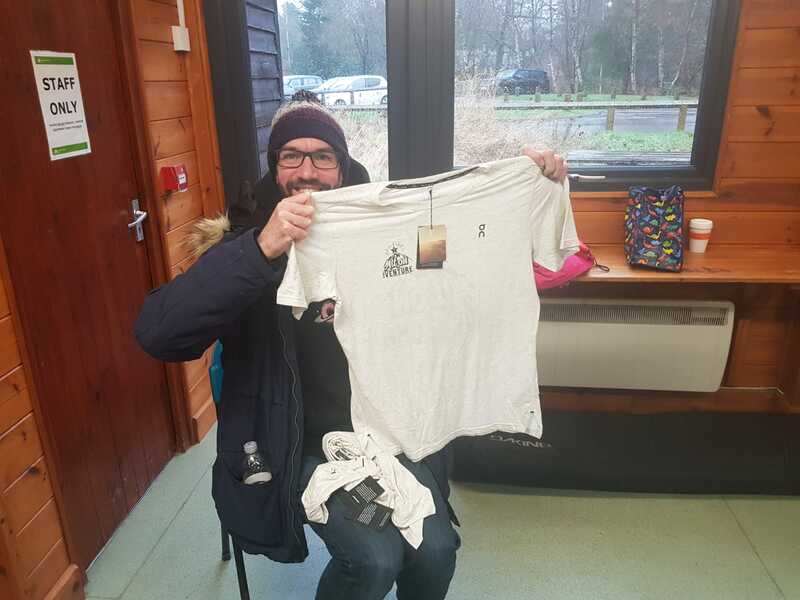 The long sleeve top is fab, worn it heaps both skiing and running! For something so light it’s actually incredibly warm and I love the coral colour. Not had much of a chance to wear the hat as the temperature has warmed up so much since but think it’ll be a winner for colder runs. Love the pony tail hole! You can shop Saucony and Maurten on our website or feel free to come into any of our 5 stores and talk to us about both brands! 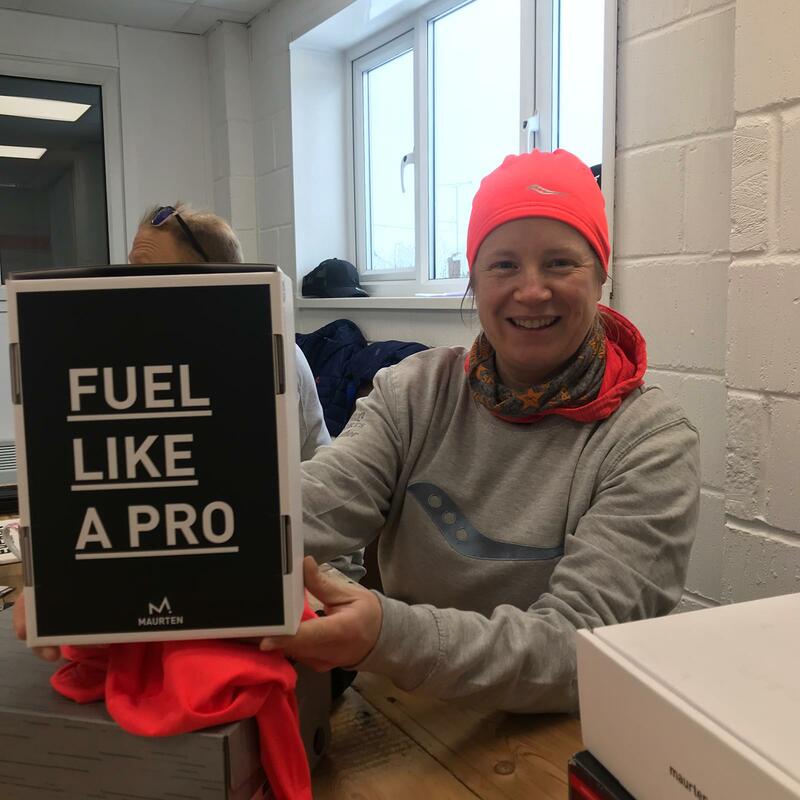 Alton Sports Ambassadors – Testing the Salomon Speedcross 5! 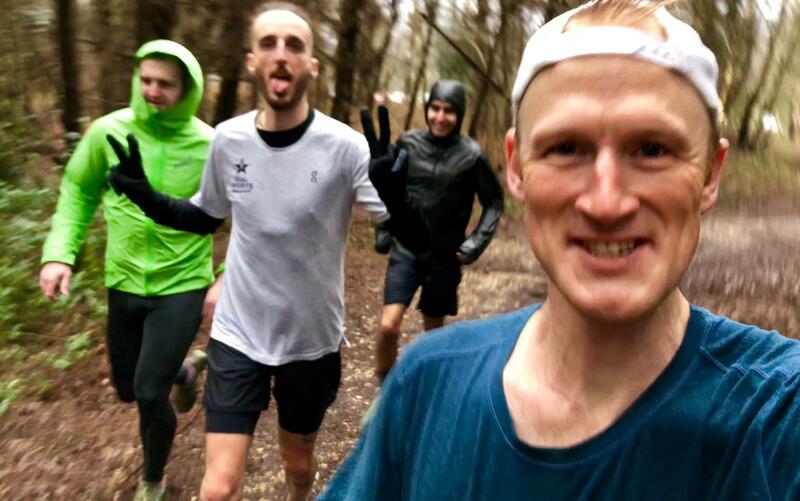 The Miracle of March – London Marathon Training with an Alton Sports Ambassador!